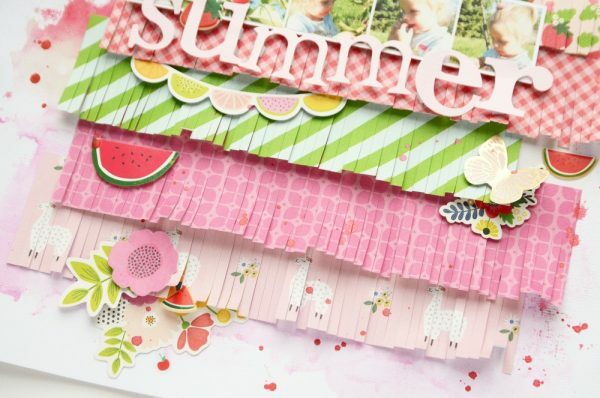 A summer-themed project with Anna, our guest designer for the day! 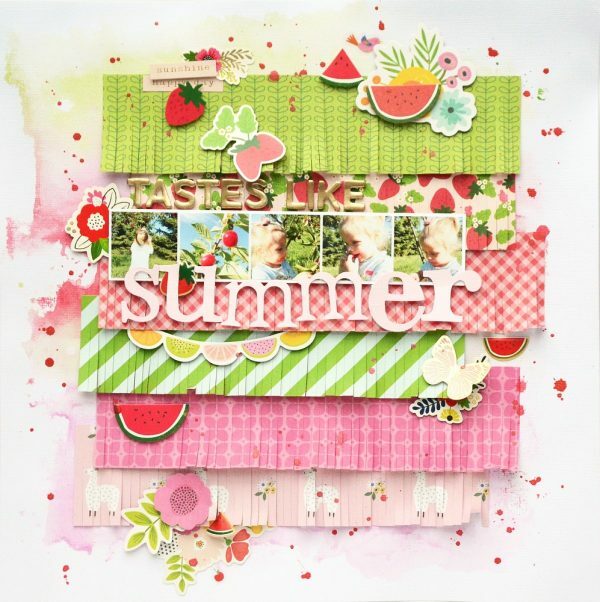 - Pebbles, Inc.
A summer-themed project with Anna, our guest designer for the day! Hello Pebbles fans. 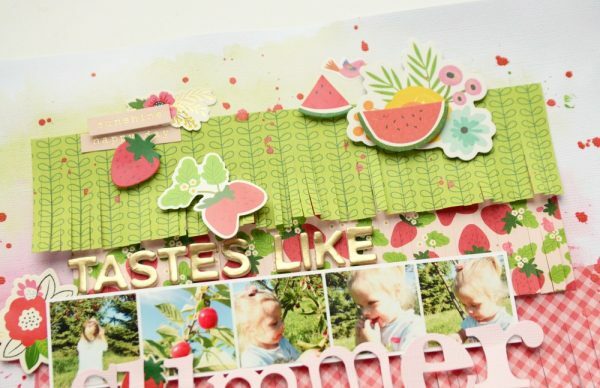 My name is Anna Komenda and I am so happy to be here as a Guest Designer. I had a freedom of creating whatever I wanted… so I decided to play with the “Patio Party” and “My Bright Life” collections. We are in the middle of winter here in Poland and I miss warm, summer days so much. I love coming back to those memories to brighten up cold and gray winter days. I decided to scrap some pictures of my daughter picking up fruits at my parent’s orchard. 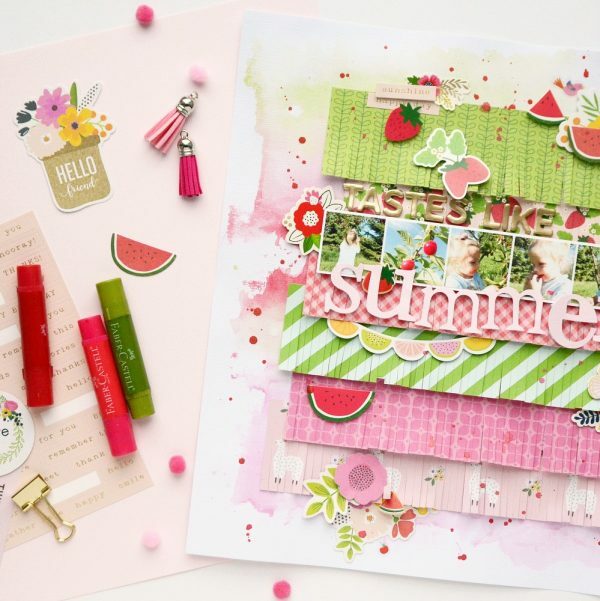 Both the “Patio party” and “My Bright Life” collections have some cute strawberries, watermelons and cherries as embellishments, so it was easy to match this theme. I created a dreamy, watercolor background and added a composition made of few pattern papers. It was a fast and easy job. You can follow my creative process by watching the video I recorded for you HERE. It was a pleasure to be here with you. If you want to stay in touch with me, you can follow me on Instagram.